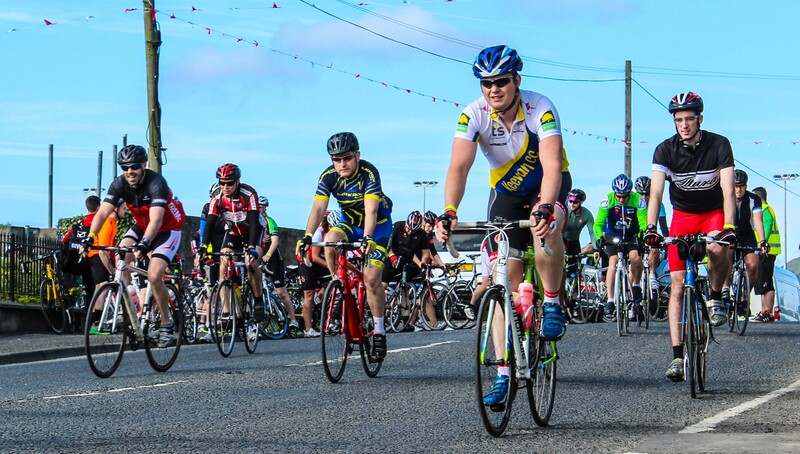 The Spring Sixty is our early season Sportive which takes place this year on Sunday 10th March 2019, always widely anticipated as it is one of the first of the year. A real Classic! The event helps to raise funds for our chosen charity each year. 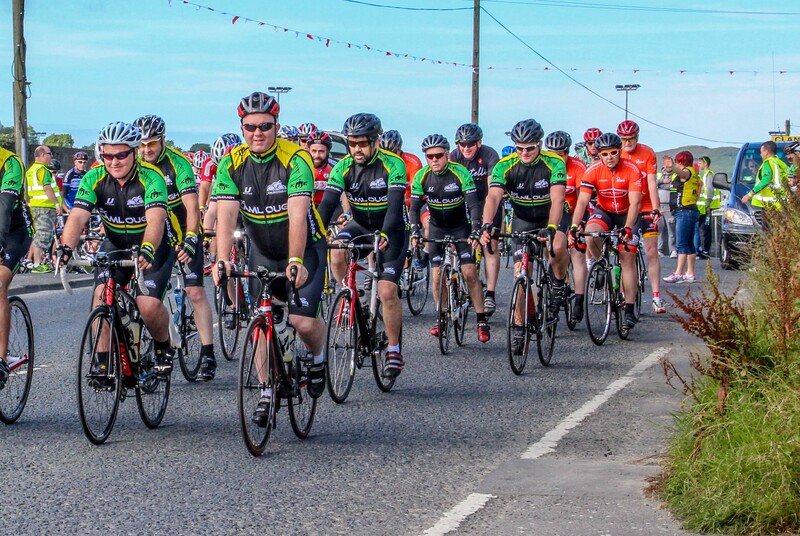 We are delighted to announce that the local charity supported and sponsored by The Spring Sixty Sportive on the 10th of March this year is The Brain Injury Foundation based right here in Camlough. A very worthy cause doing great work right here in our own community. It is a small local charity with a flat structure that provides help, support and activities to people that have suffered ABI (acquired brain injury) following traumatic injuries – resulting from road traffic accidents, falls, assaults, sports injuries. Damage to the brain following stroke (through haemorrhage or aneurysm), brain surgery or a brain tumour. Damage to brain tissue as a result of viral infection (e.g. following encephalitis, meningitis, syphilis). Damage to brain resulting from lack of oxygen (e.g. as a result of heart attacks, hypoxia or anoxia). The weather has been unpredictable over the years, we have had sunshine, rain, wind or snow and sometimes all of those at the same time although The Spring Sixty has never been about good weather, its about seeing if your winter training has worked or kicking off your leisure season, either way setting your goals and expectations for the year ahead! The distance is 60k (see what we done there!) over rolling South Armagh and North Louth countryside. We purposely designed the course to be fairly fast and not too challenging no ‘Killer Hills’ to be found here!. The event starts at Carrickcruppen Clubhouse at 10.00am sharp and registration will be open at 9am were you can also grab a tea or coffee and have the craic before the off. 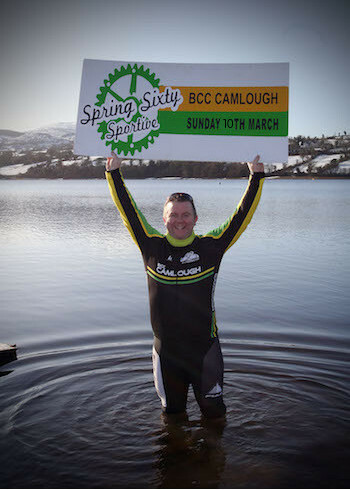 The Spring Sixty is a Cycle Sportive and as such the event is open to cyclists of all abilities from novice to advanced. Traditionally the halfway stop is held courtesy of the award winning Fitzpatrick's Restaurant where you will be treated to hot soup and breads to warm you up then onward to the finishing line. Each finisher is treated to a warm welcome and medal at the finish line plus a wholesome hot meal with tea and coffee. The atmosphere is always lively! 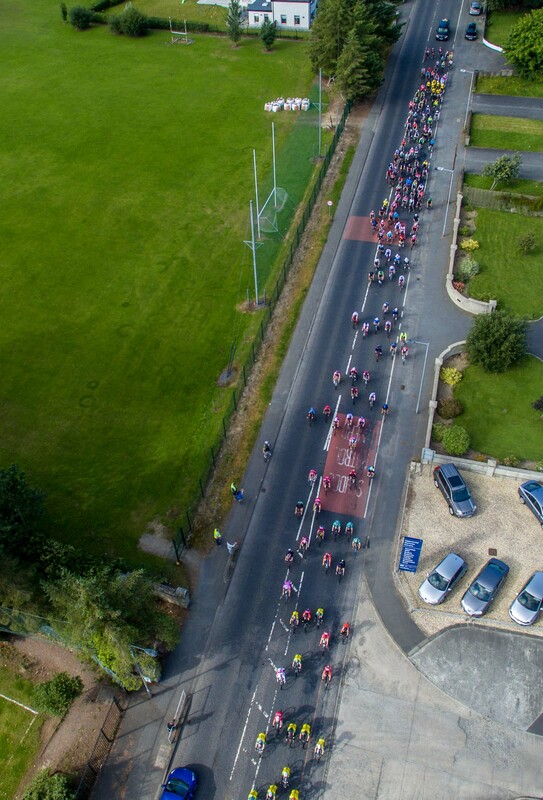 Last Year we had just 700 riders which was just astounding and early indicators show that 2019 will be even bigger again. 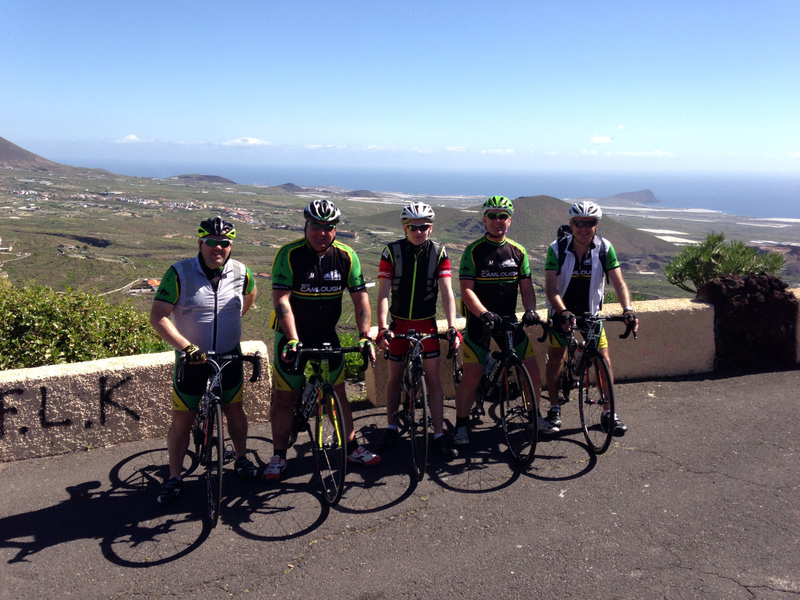 Our Sportive is of the highest standard and that is the way we would like to keep it for you! This year registration for all riders will be ONLINE ONLY. Early Bird Entry now open at £15 this has been capped at 200 and then full price at £20 for remaining time. Tickets available via Eventmaster by clicking on the tickets tab on the events page (there will be no registration on the day though you will have to collect wristband for food & medal etc). Get your skates on click below and get booked! 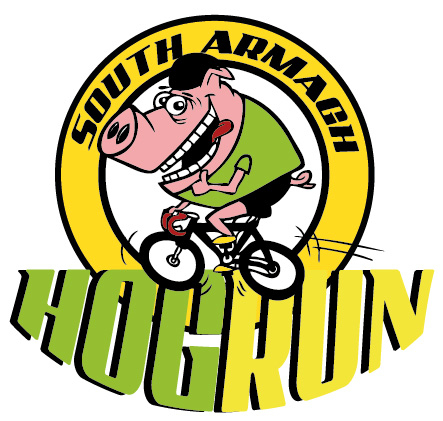 A few years back Camlough Cycling Club launched ‘The Hog Run’, a fun, quirky and challenging leisure event which takes place mid August each year raising funds for charity. 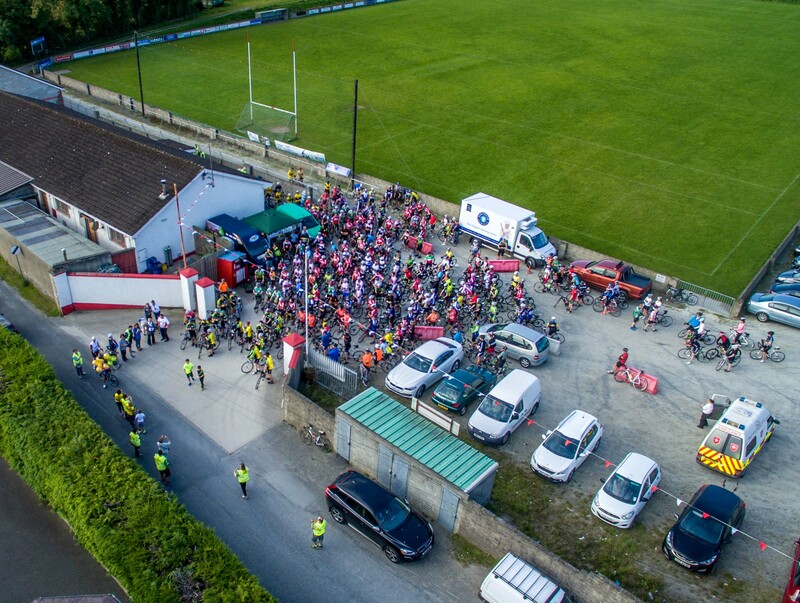 The Hog Run is now established as one of the most prestigious leisure-endurance events in the Cycling Ireland Calendar and as anyone that has previously taken part in The Hog Run will testify it is a very special day out. 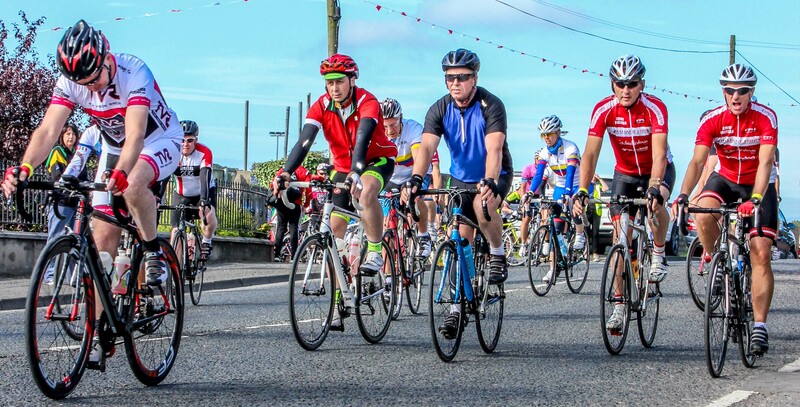 Normally we will attract 250-300 cyclists from all over Ireland both north and south. The day starts for us at 6am as we set up and begin to cook our Hog Roast in preparation for the return of the finishers, believe it or not it takes over six hours to cook the hog and needs to be supervised at all times (in case it does one). 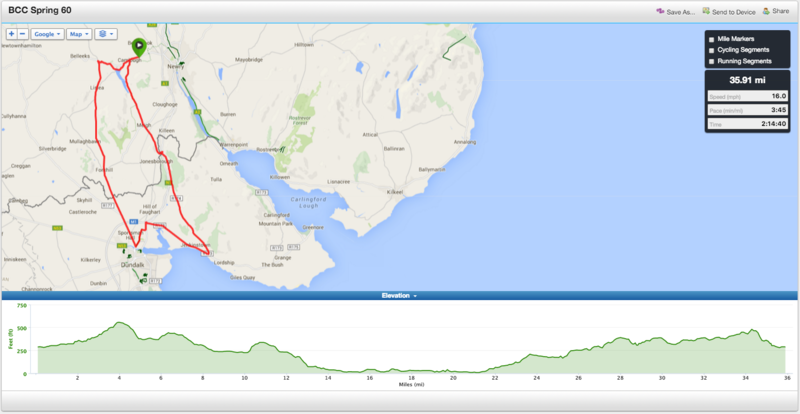 There is just one route this year of 50 miles / 80 km to keep it simple. The event starts at Carrickcruppen Clubhouse at 10.00am sharp and registration will be open at 9am where you can also grab a tea or coffee and have the craic before the off. The Hog Run is a Cycle Sportive and as such the event is open to cyclists of all abilities from novice to advanced. We promise you will find either route to be challenging yet enjoyable. 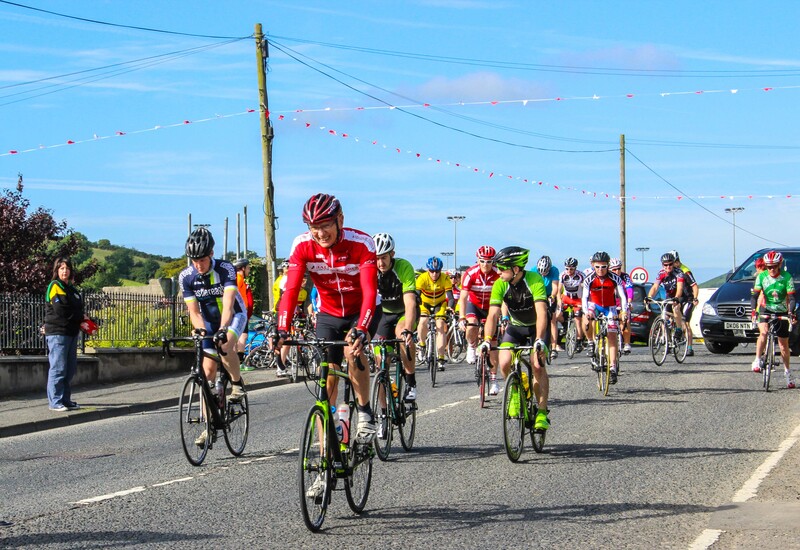 There are Hills in South Armagh and North Louth (if you haven't noticed) but we promise that haven't thrown in any last minute “Killerbeastslayermonster Hill climbs’... oh by the way there are plenty of downhills and flats as well. Each finisher is treated to a warm welcome at the finish line plus a finishers medal and a Hot Hog Roast, followed by caramel squares and as much tea or coffee as your poor squashed and stretched bladder can handle! This year registration for all riders will be ONLINE ONLY with overall entrants capped at max 300. Early Bird Entry now open at £20 this has been capped at 200 and available until 23rd July then full price at £25 from 24th July for remaining time. Tickets available via Eventbrite by clicking on the tickets tab on the events page or click below.. (there will be no registration on the day though you will have to collect wristband for food & medal etc) Get your skates on click below and get booked! Hog Run - the Movie! Hog Run 2015 - the Photos! First off “It’s not a race”. You’ll hear this said during the riders’ briefing at the start, followed by a smattering of glove muffled sniggers because, as with any sporting event, some people always treat them as a race and everyone knows that. On a more serious note though, a Sportive is not a race, it is a leisure bike ride over the a specified route sometimes two specified routes and you can ride at whatever pace suits you best, so there is no need to feel under any pressure even if you have not been riding a bike that long. You can feel free to time yourself or your friends if that gives you a bit of extra interest on the day. Sportives are to cyclists what marathons are for runners - long distance challenges. Most people who run marathons are not racing, they’re just trying to complete the distance. 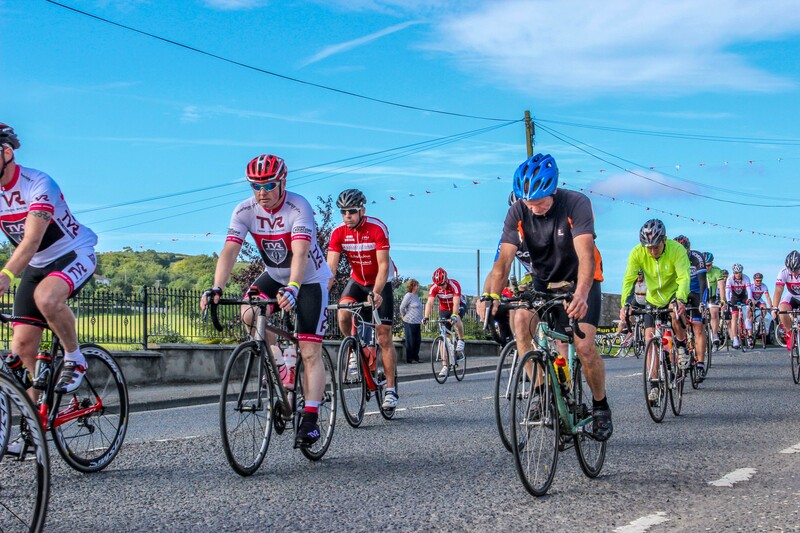 The nice thing about a Cycle Sportive is that its a great social occasion, invariably you will meet and chat with people you have never met before and will probably not meet again until your next Sportive or you might make a life long friend. BCC Camlough (that's us) will start the event that morning at registration with tea, coffee and water for all entrants at the start line where if you’re early enough you’ll have time for a chat with the other entrants. There will be a halfway water stop for those that require it. At the finish line you can expect a hot meal at The Spring Sixty and a hot hog roast at The Hog Run followed by a few biccies and cakes with tea or coffee at the clubhouse. This is also a great place to catch up with everyone and have the craic. Please feel free to contact us if you have any questions or need any advice on entering or preparing for one of our Sportives. Hope to see you there!! BCC Camlough was set up in 2010 in memory of a well known local girl, Bernardine Quinn, who tragically lost her life to cancer at only 41 years of age. Bernardine was greatly loved by her many friends and family and the fact that the cycling club is named after her is a fitting tribute to her life. The club is a leisure cycle club involved in raising funds for local charities ( To date over £16000.00 has been raised for the hospice, Macmillan nurses and friends of cancer to name but a few, this year the chosen charity is Thumbs Up For Harvey) and also in enjoying the social aspect and camaraderie that comes with cycling. The club is open to both male and female members with an ever increasing number of females joining at present. 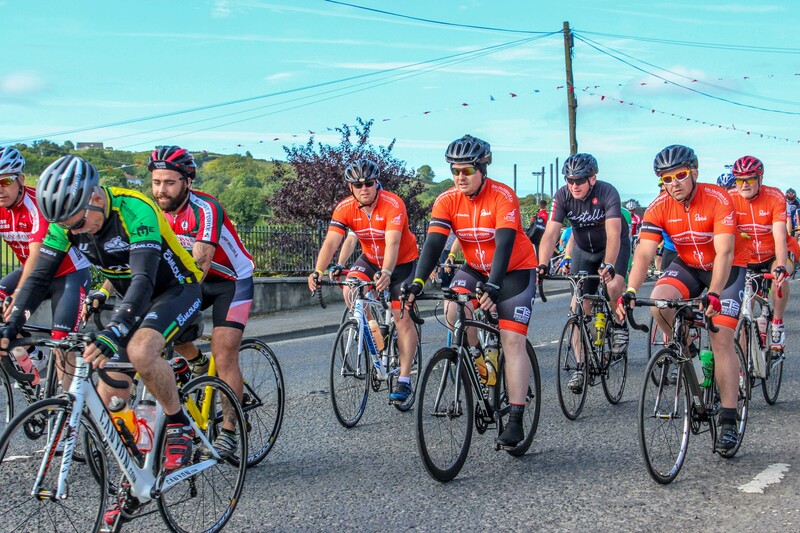 Why join BCC Camlough and Cycling Ireland? Insurance: you will be covered for personal injury and third party damage/liability. This cover extends to training and events. Educational: Cycling Ireland encourages learning and development in its members and runs a series of coaching qualifications. Social: BCC hosts 2 major sportives each year one in March (Spring 60) and the other in August (Hog Run). 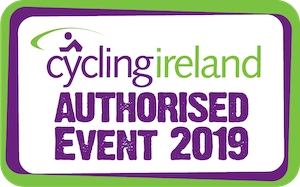 Membership of Camlough Cycling Club includes a licence fee to cover insurance through the cycling governing body Cycling Ireland. 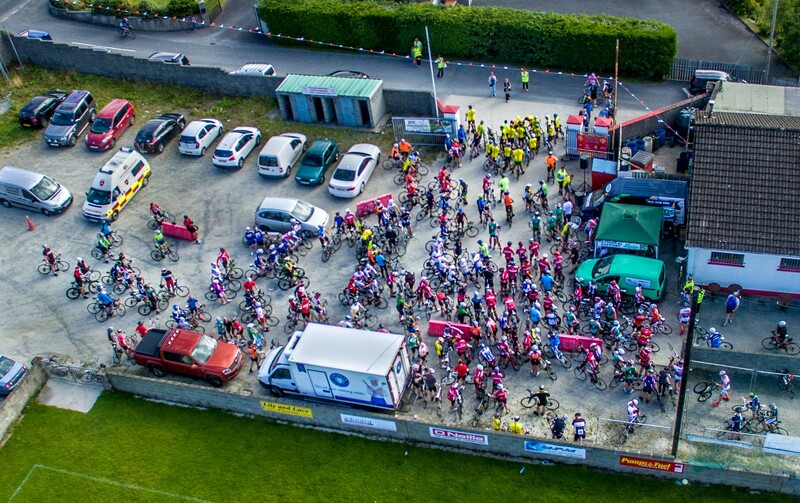 There is a small fee for joining Camlough cycling club, to subsidise club activities, for all riders aged 18 or over. There is no fee for riders aged under 18 to join the club. 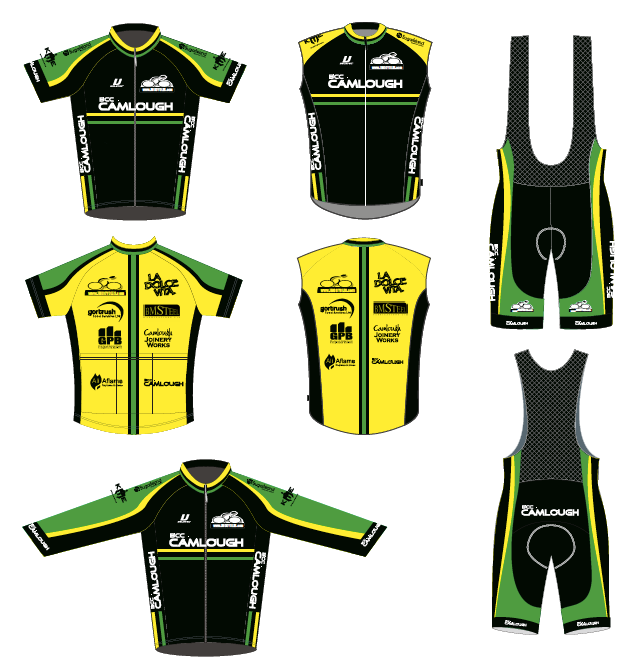 The club will process your Ulster affiliated membership licence for Cycling Ireland.